We're also going to assume that you've completed a LAMP (Linux, Apache, MySQL, and PHP) installation on your Ubuntu 16.04 server. If this is not completed yet, you can follow this guide on installing a LAMP stack on Ubuntu 16.04. One of the easiest way of doing this is to place a gateway in front of the entire application. We can do this using Apache's built-in .htaccess authentication and authorization functionalities. 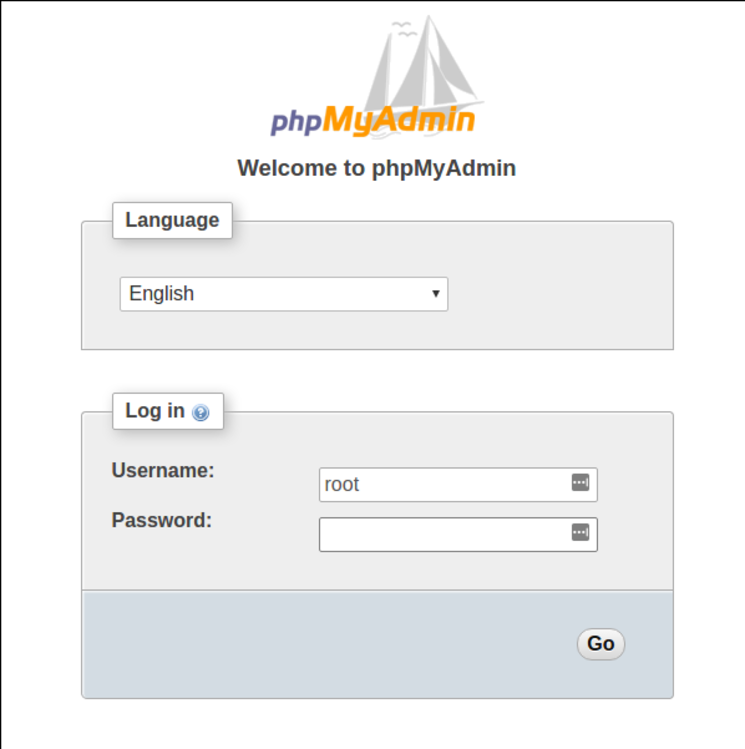 After entering the Apache authentication, you'll be taken to the regular phpMyAdmin authentication page to enter your other credentials. This will add an additional layer of security since phpMyAdmin has suffered from vulnerabilities in the past. 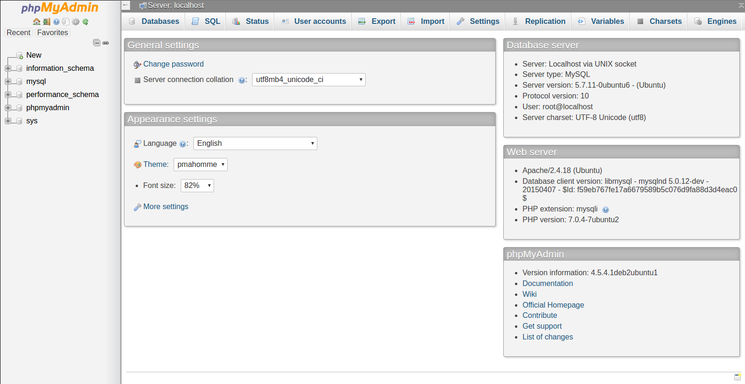 You should now have phpMyAdmin configured and ready to use on your Ubuntu 16.04 server. Using this interface, you can easily create databases, users, tables, etc., and perform the usual operations like deleting and modifying structures and data.